So you just got a puppy recently? I bet it’s super cute and very funny. 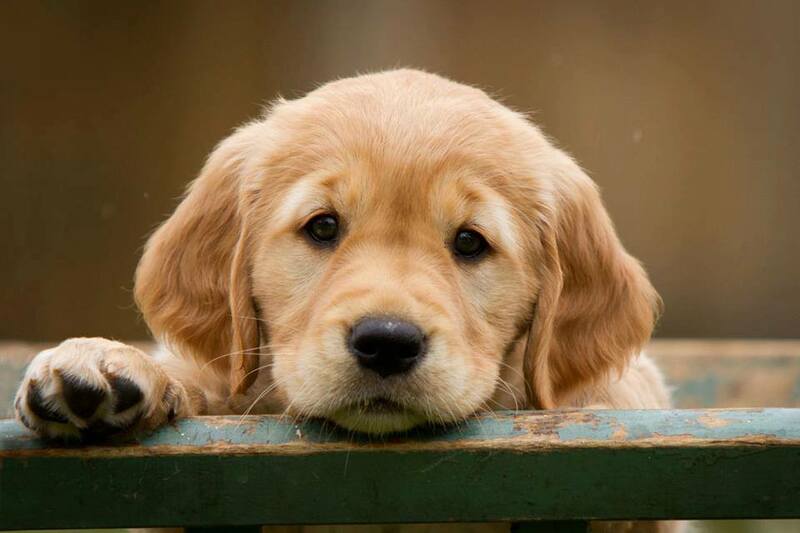 Puppies to have a way of making even the biggest cynic melt with their eyes. I can’t say whether it’s a mystical thing but most animal babies seem extremely appealing to humans, in many cases more than human babies as well. 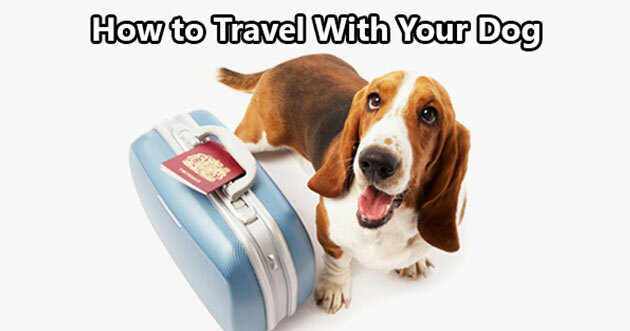 Making the most dreaded decision of not adopting an older dog is always common practice all over the world but a lot more in India. I got my first dog as a puppy too. 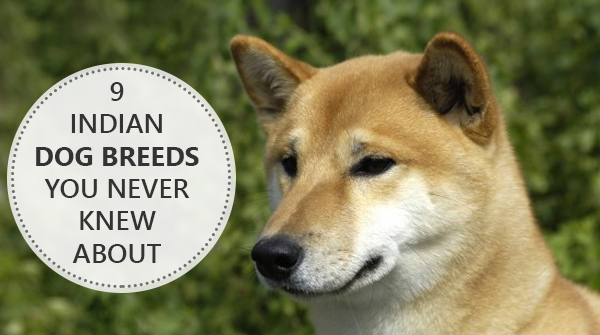 On one side it is due to the stereotypes and biases people have against rescue dogs or older dogs. 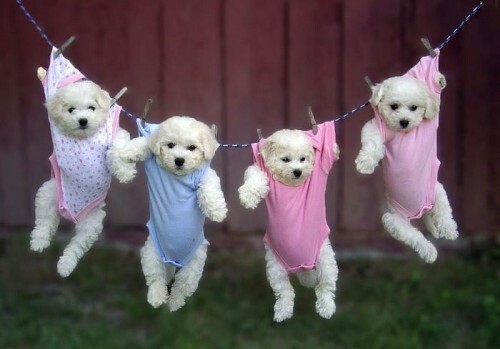 Whereas, many just get a puppy to be involved in it’s upbringing as a kind of ‘internship’ in parenting. Be as it may, puppies are awesome! They sleep in the most unique places at the most random times. They develop new ways of expressing themselves while not being able to control their bowels appropriately. But the only nagging concern most people complain upon is the excessive mouthing. If you are lucky enough to get one of those magical puppies that barely ever bite on skin or anything else then stop reading this. For most others who have the unfortunate plight of bite marks all over furniture and people’s skin then we have tons of empathisers because most dog owners have experienced this stage for at least some amount of time. Let’s explore upon the likely theories about the reason behind puppies using their teeth upon everything so it is easier to fix the problem at the grassroots level. For several months the puppies go through the painful process of losing their teeth and getting new ones. 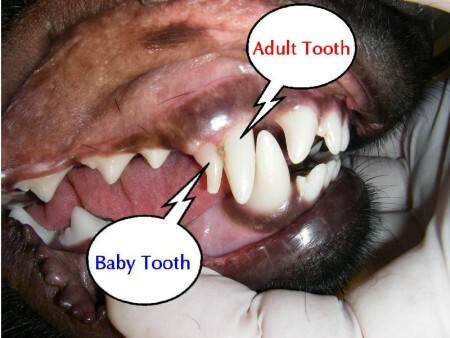 About two sets of teeth, including the milk teeth in 6-8 months’ time must be challenging for the pups. When it gets too uncomfortable they decide to start chewing on things and biting on the different textures as well as human skin. Seeing that canines do not have independent fingers and toes and are four-legged animals they do not play the same way humans do. Instead, they use their mouth most of the time and unintentionally end up gnawing and chewing on their littermates. Some of us who are lucky enough to observe a litter of puppies grow will agree how extremely cute and inspiring their lives are. All are learning from each other and having different responses to the same stimuli. But when it comes to the comfort aspect and showing affection puppies use their mouths with their mothers as well as their littermates. It is quite a natural habit even in wild dogs. 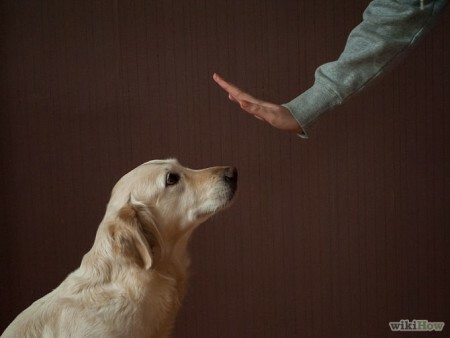 There are a lot of instances where a dog will be exposed to stressful scenarios. Could be loud sounds, unfamiliar environments or being left alone. 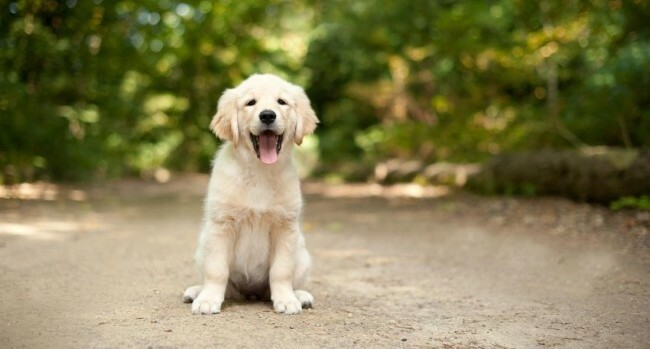 When a puppy is frustrated or stressed out so much that whining or peeing will not help or has happened, they resort to mouthing anything and everything. Having established the fact that puppies use their teeth a lot and for many different reasons, it can be collectively agreed that it is not ideal to be bitten by our own dogs on a regular basis, even if its is not with aggressive intent. Let us explore a few options that may help in curbing or completely eradicating puppy-biting issues. 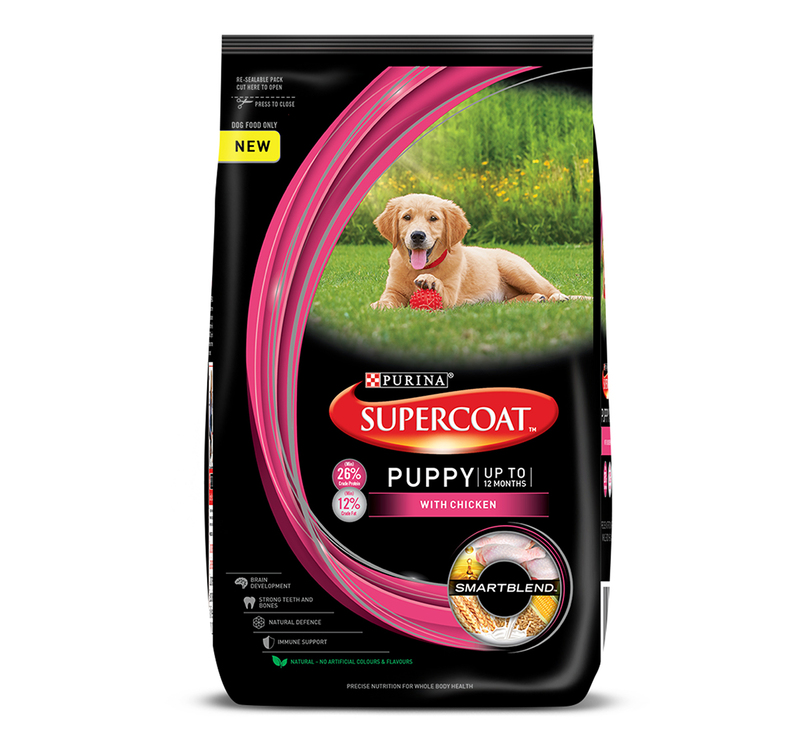 Providing ample amounts of media for puppies to express their constant chewing needs will be one of the first things dog owners will resort to. Humans love to buy toys for their dogs, but it is best to ensure they are the kind that will stimulate their gums and make them feel relieved after playing with them. With so many different dog and toddler toys in the market now it must get quite difficult for owners to figure out which toy is suitable for them as a preference to chew on. Personally I find the rubber/nylon bones as a very good option. 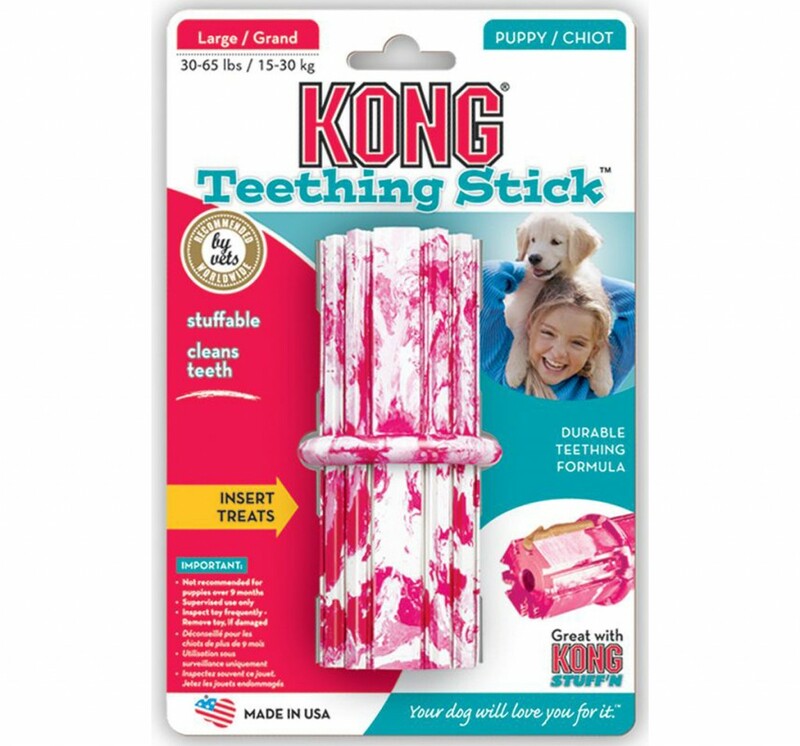 KONG toys again are one of the most durable and stimulating material that will last your puppy’s lifetime and then some. Besides the above, it will be mostly very subjective to find out what your puppy prefers to chew on besides the shows and socks. This item is a very effective tool for working on obsessive-compulsive chewers. Some breeds like Bulldogs, Bull Mastiffs and other similar stubborn breeds do not respond well to corrections once they are hell-bent on gnawing on objects. For such dogs, this repellent spray can be very useful. 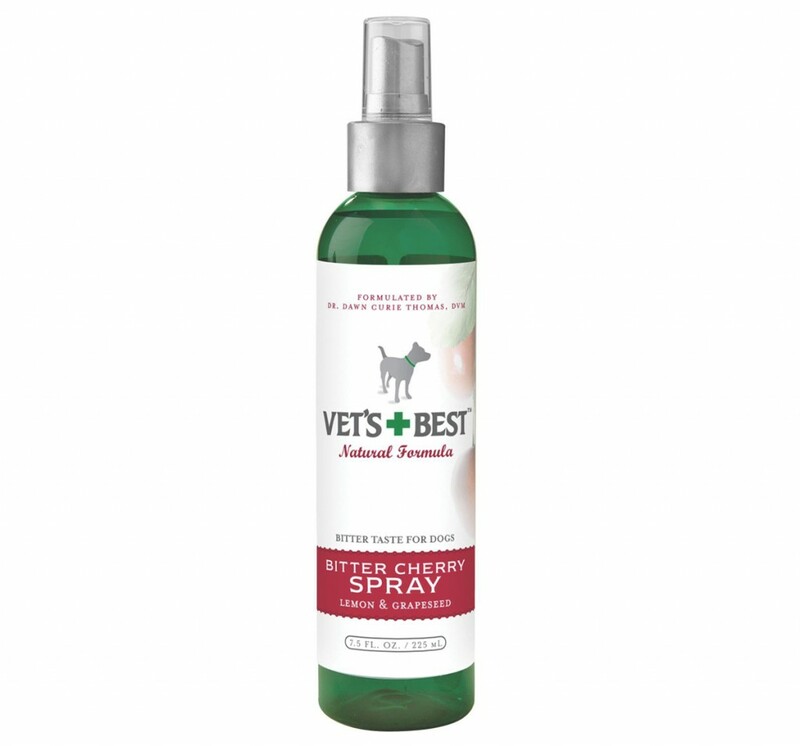 With different varieties like Bitter Apple or Bitter Cherry, this spray will keep your dog away from the object that you may have sprayed it upon, eventually conditioning the dog to keep them away from that item. 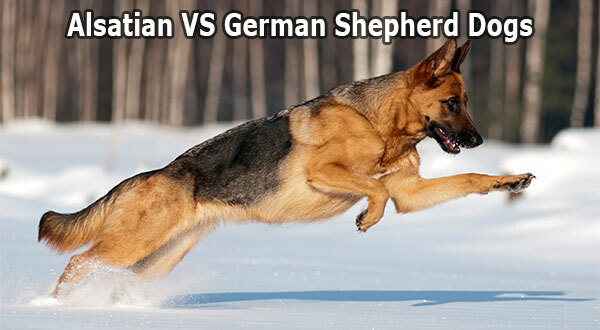 For the more sensitive breeds, a simple loud sound like a shriek or an, ‘Ouch! !’ or a, ‘No! !’ should suffice. When the puppy is biting down on the skin, creating a sudden loud sound will startle them to bits. Once they have stopped biting and paying attention to you, the source of the sound; remember to praise them heavily. A lot of the middle-energy breeds will be very dependent on human interaction and their attention. 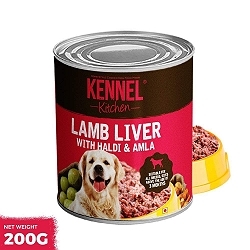 For those human loving pups, sometimes getting up and walking away is an advisable option. So when a puppy is consistently biting you without any response to loud sounds or other corrections, then just get up and leave the room. This implies that play stops as soon as there is an unwanted action from the puppy. Keep ignoring the dog till he settles down, then go back to the room and praise them for the ideal state of mind. 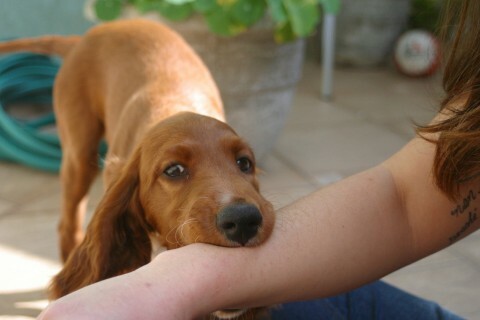 Being a part-time behaviourist, puppy biting is a regular query I get from all sorts of dog owners. In some extreme scenarios people resort to physical corrections like a newspaper or slapping the pup. This will only excite the pup more to play that way. In fact, some novice owners even contemplated giving up the pup for the reason of mouthing too much. Hoenstly, there is so much help out there, both online and real-time professionals who will be able to help in no time. If the puppies mouthing is corrected and channelized the right way, you will not face problems like broken skin, chipped wood or open wires. 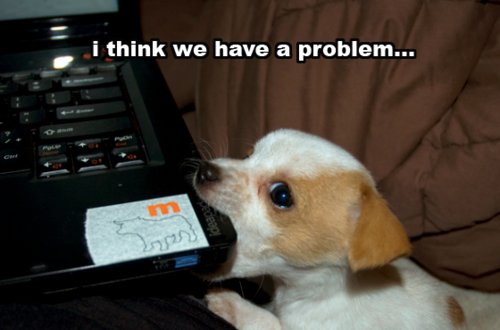 Please share with us your puppy stories and how your curbed their chewing habits.